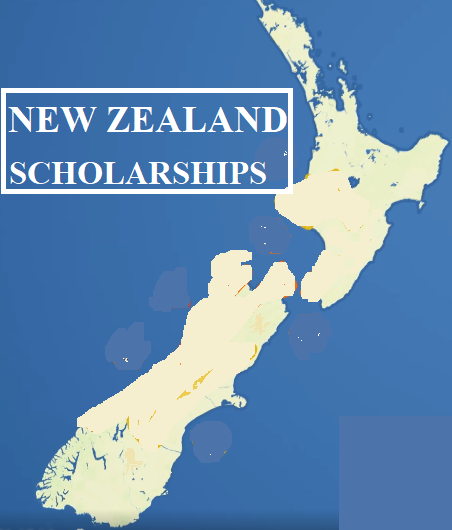 Scholarships Awards : We list fully or partially funded Free International Scholarships around the World on this website. We welcome you to explore our Scholarship Database on this website. Enter Now to view free Scholarship Listings. At ScholarshipsAwards.com, we provide general information about study opportunities and scholarships to students around the world. Our team members are delighted to share their experiences on securing scholarships and studying abroad on this website. We go by the common slogan "Sharing is Caring" and we love to share some of the scholarship opportunities we think will make a difference in someone's life.